Book of the Month: May 2018 - The Anxiety Solution — shelf help. Would you like a quieter mind and a calmer life? These days being anxious seems to be an accepted side effect of our busy lives, but while a touch of anxiety can be a good thing (it’s usually there to tell us something isn’t quite right) too much can leave us feeling physically and mentally stressed. 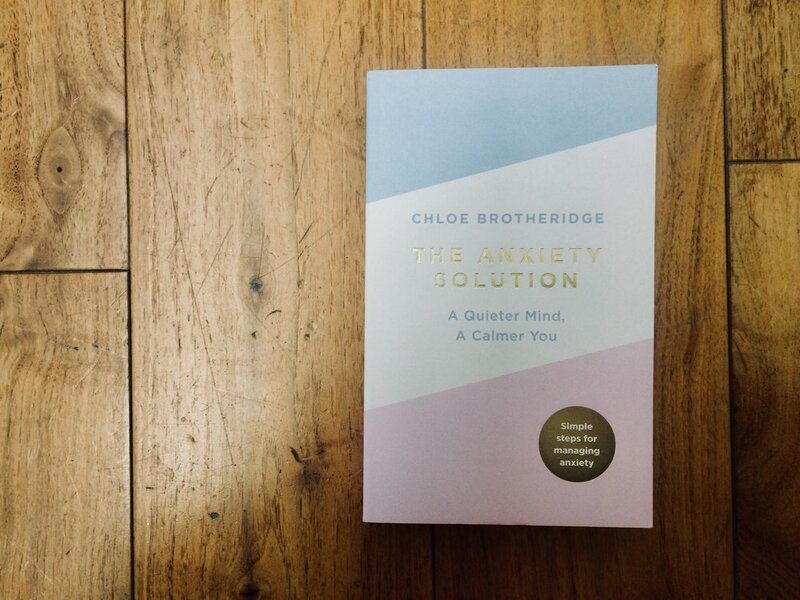 The Anxiety Solution is a simple and inspiring guide to reducing anxiety from former sufferer and qualified hypnotherapist Chloe Brotheridge. This book will help you understand why you feel anxious in the first place and then equip you with techniques to help manage the symptoms and start living a happier, more confident life. If anxiety is impacting your life this book is full of good news; mostly that anxiety is a learned behaviour (not our default state) and so it can be UN learned. And it’s also full of easy-to-implement strategies to help you get back in control and back to living your best life. 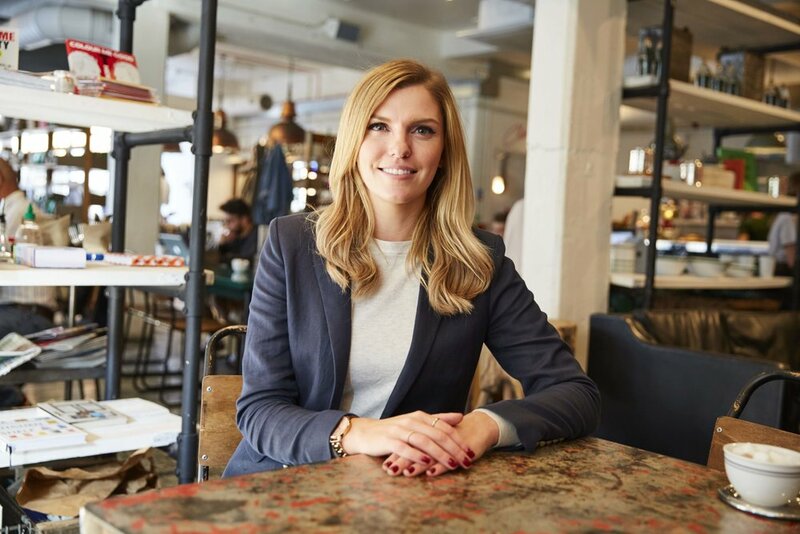 After training in hypnotherapy and nutrition to help deal with her own anxiety Chloe now offers 1-2-1 therapy sessions to clients in London and via Skype, as well as via her online programme. Find out more at calmer-you.com where you can also download FREE audio tracks for self-hypnosis for relaxation, mindfulness, meditation and guided relaxation. Chloe also hosts The Calmer You podcast, featuring guidance and inspiration to be your calmest, happiest and most confident self. Author Chloe and Shelf Help founder Toni Jones will be co-hosting a couple of workshops at this month's Health Bloggers Community Summit on May 19th at Mindspace, east London. They'll be talking to bloggers, influencers and health and wellness brands about Social Media & Anxiety and offering strategies to cope with overwhelm - especially important when being connected is your job. The summit aims to bring together fitness & health influencers, brands and industry professionals to discuss the best blogging and social media practices as well as to learn cutting-edge fitness and health advice from leading experts. Tickets are £27 and include all talks and workshops. Get yours HERE.